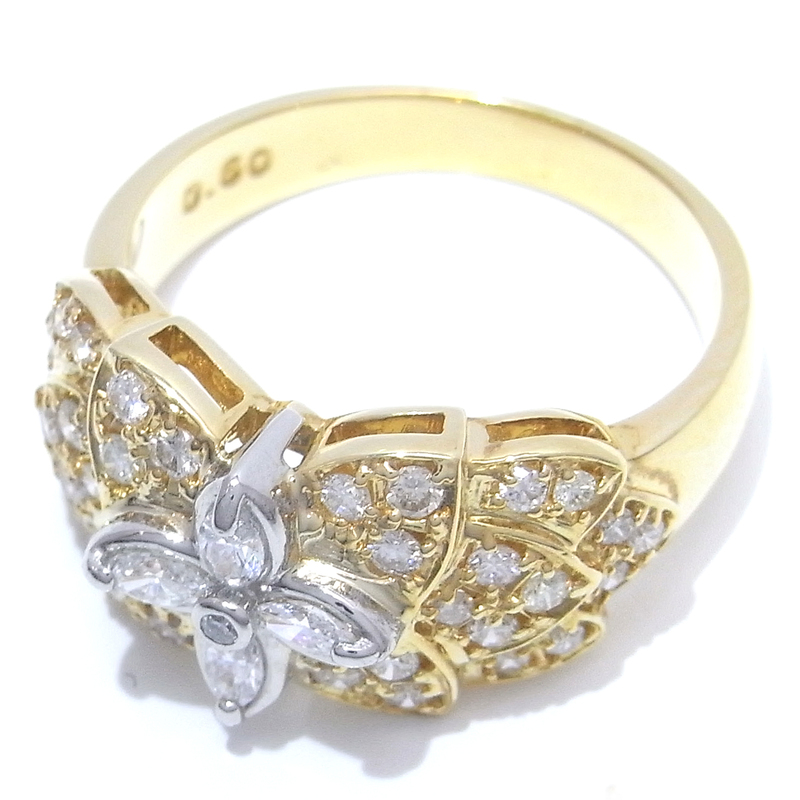 Non Brand Non-branded Flower Motif Marukis Round Cut Pt900 Platinum x K18 Yellow Gold x Diamond No. 13 Ladies Ring / Ring DH41305 [pre-owned] A rank ー The best place to buy Brand Bags Watches Jewelry, Bramo! 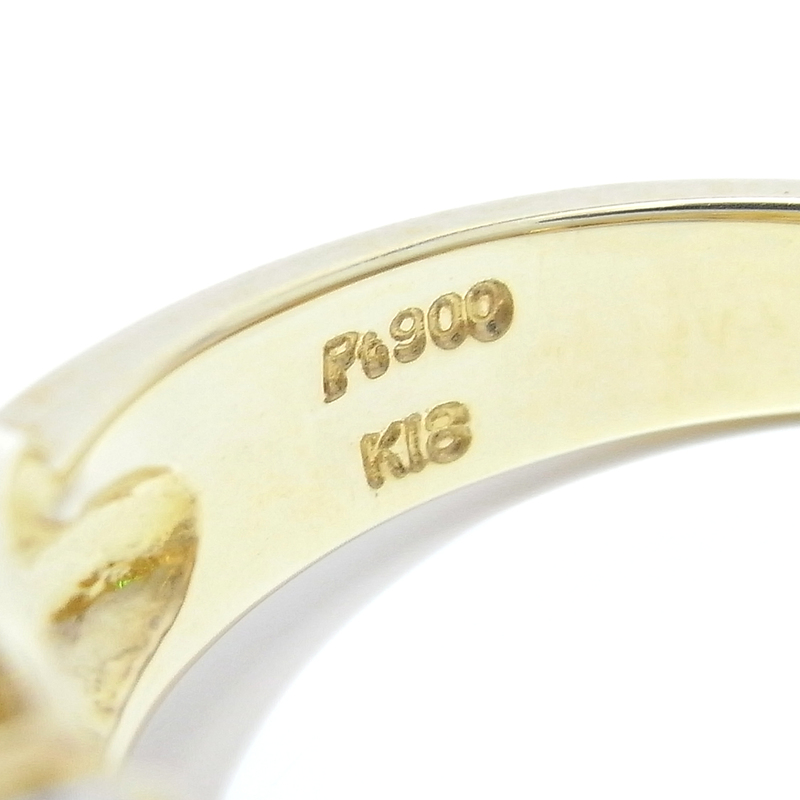 Ring: There are no noticeable scratches or dents, but platinum and gold have small scratches.